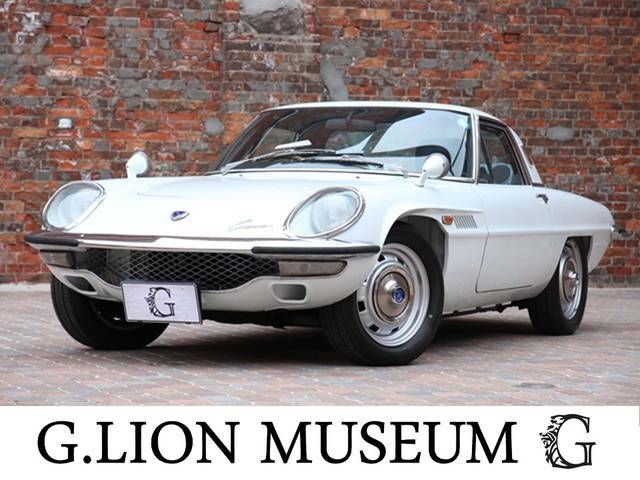 We are still in the land of the rising sun checking out some more unusual, exotic and just plain weird cars, this time from the G.Lion Museum group in Osaka. 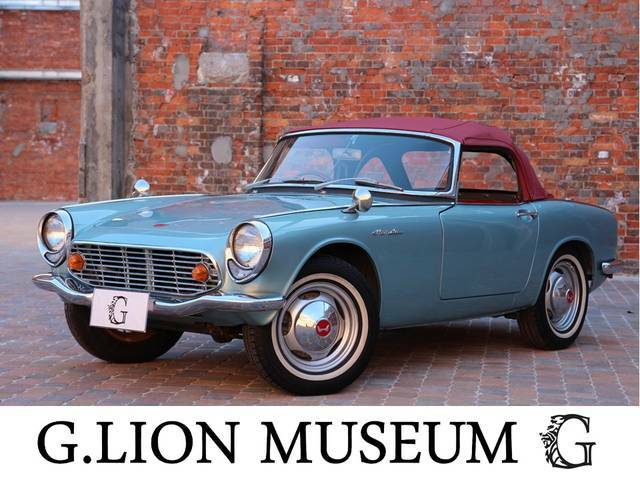 Very rare coupe in restored condition. 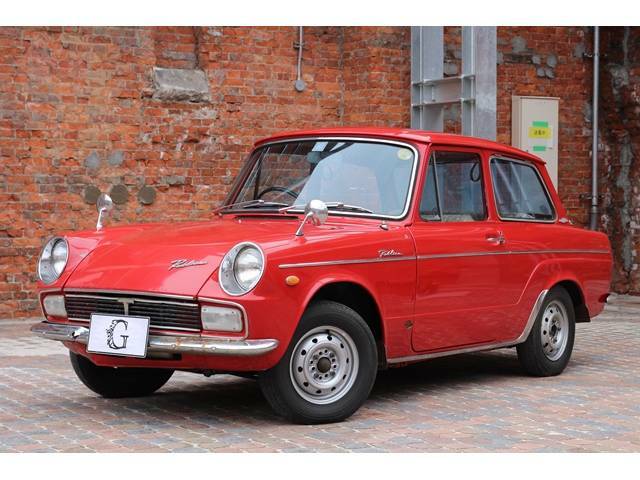 The mileage and price are unknown but it is a right hand drive car. Shame about the plain wheels, but we guess it leaves a blank canvas for some personalisation. Fabulous colour combo on this cute S600, the whitewalls work well, too. No mileage or price data on this car either. 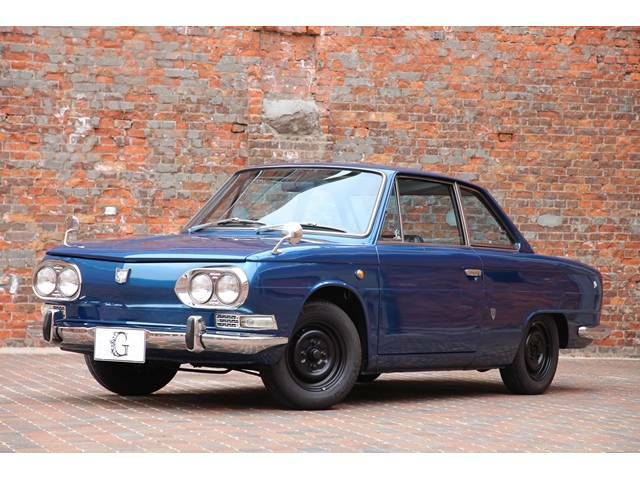 This 1.6litre example of the 117 coupe is an early model with what looks like aftermarket 5 spokes that make it look like a later model. Looks good in blue, too. 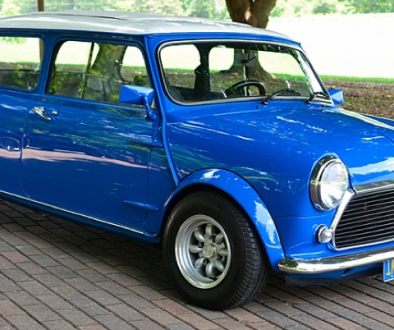 No mileage or price data on this car, but it is RHD. 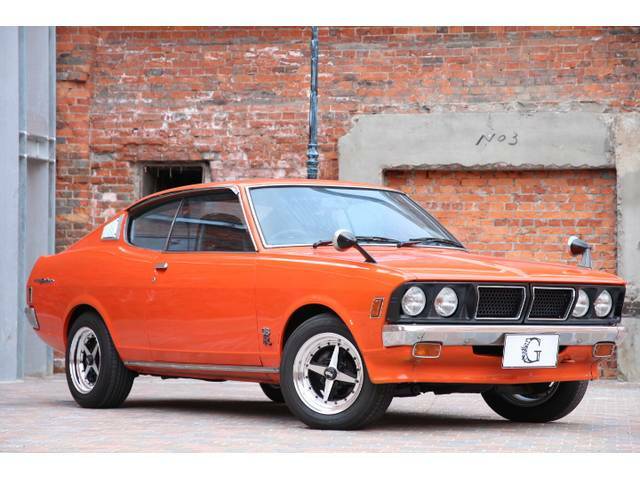 Another Isuzu, this one is a beautifully restored example of the rarer GTR looking fine in period orange paint. 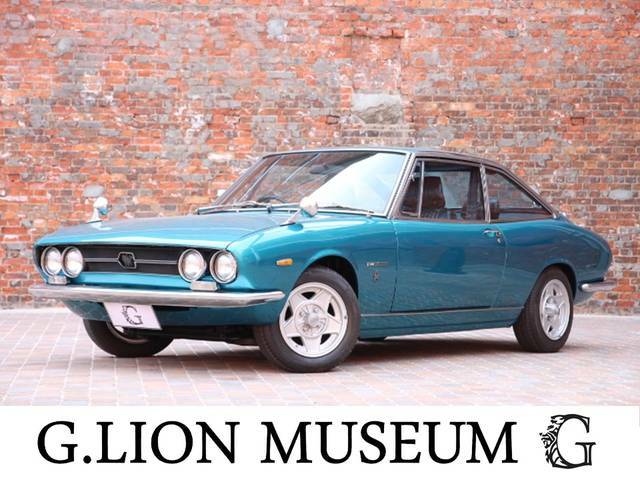 No price or mileage data and is RHD. This restored late model Cosmo looks resplendent in typical white paint and classy baby blue wheels. 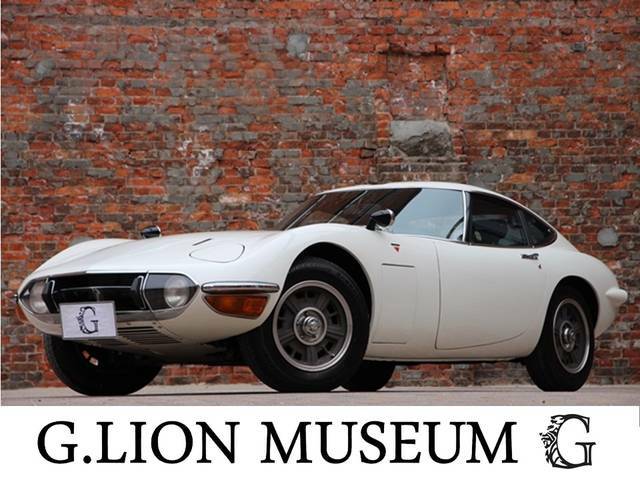 Prices of these are on the up as it is finally recognised as probably the most collectible Japanese car after the Toyota 2000GT. 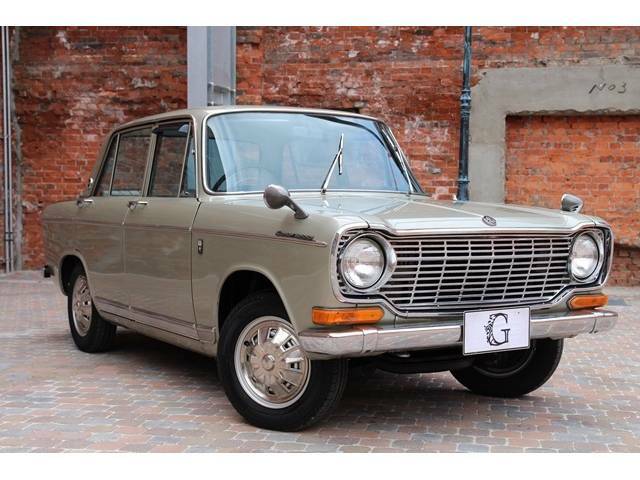 Much more basic is this Mitsubishi Colt, but it still intrigues us as one of the many 60s Japanese family cars that never came to Europe. Rare even in Japan now, this is the only one we can currently find for sale, anywhere. We remember seeing these on a regular basis back in the 70s and 80s in the UK, but now they have all gone to the crusher or rusted away. Great looking car and the orange really suits it. 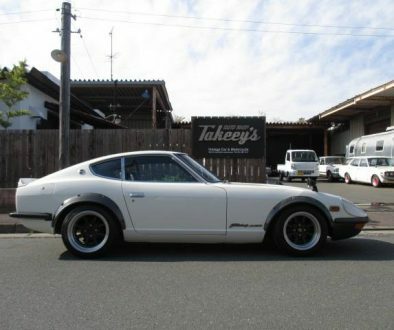 RHD with cool period 4 spokes. This ugly little duckling looks like it needs a bit of work, but we are still charmed despite its challenging lines. A 790cc engine propels it along, which we expect is quite enough. 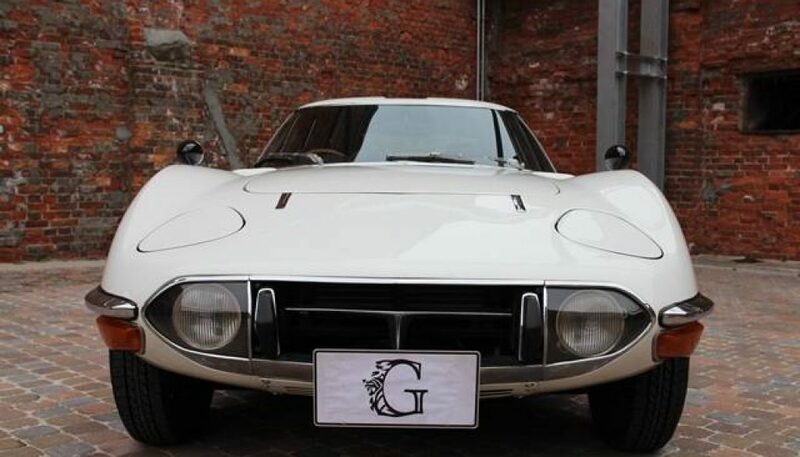 Jewel in the crown of the current sock list is this beautiful 2000GT in classic white. No price is listed but these have sold at auction in the US recently for between $850,000 and $1million. 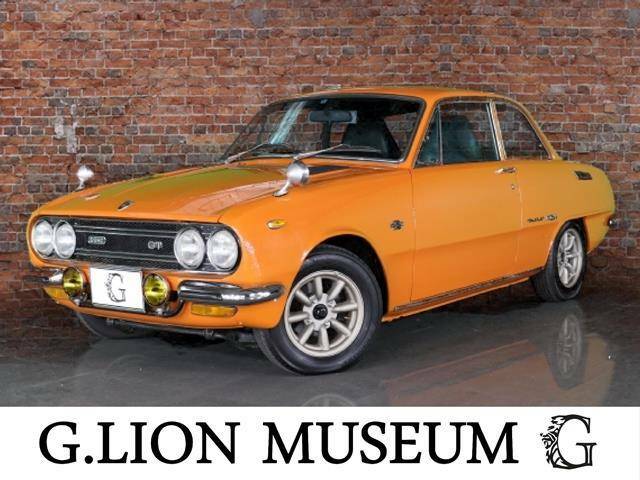 This one has done 68,000km and is RHD.